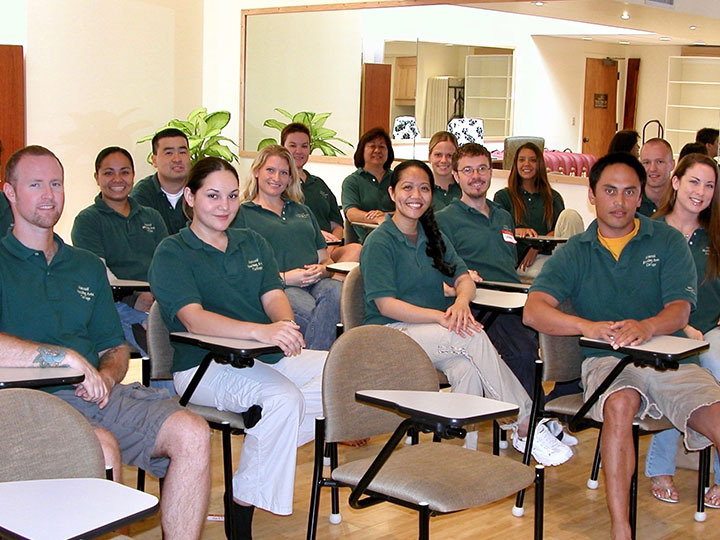 Hawaii Healing Arts College strives to provide the best possible balanced curriculum, emphasizing both education and intuition to develop a thorough understanding and knowledge of the structure, function and mechanics of the human body, while allowing for professional development in the field, personal growth, and self-discovery. Don't let finances get in the way of your goals! Hawaii Healing Arts College can help you make your dream a reality. 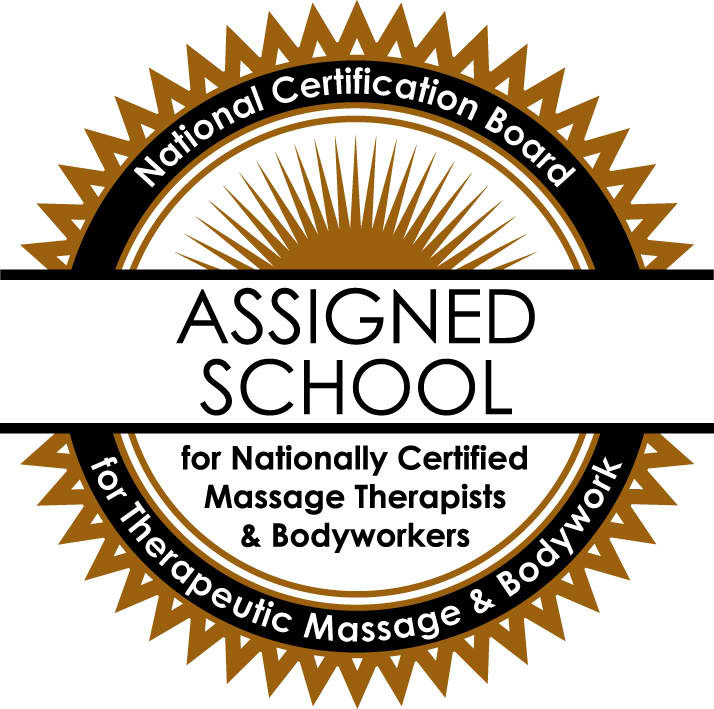 We offer financial aid options that will help you achieve your massage therapy education and start your career ! Thank you for messaging us, we will get back to you as soon as we can.